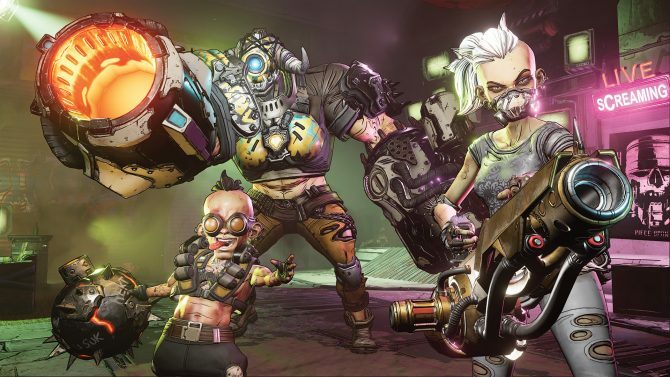 For some PC gamers, the prospect of more and more upcoming releases becoming a timed exclusive to the Epic Games Store has been frustrating. 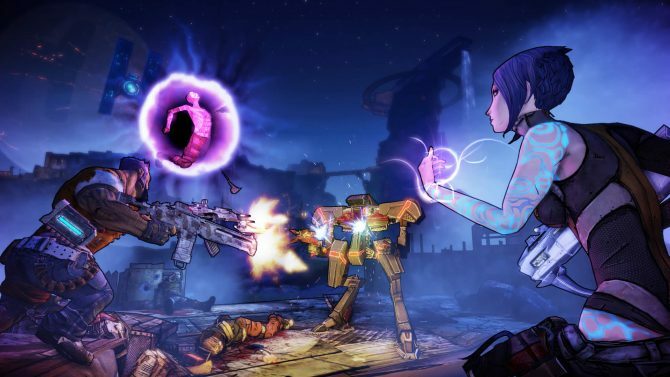 Rather than being able to purchase their games through the platform of their own choosing, players are then forced to either use Epic’s marketplace of wait a full year until the game in question comes to other platforms like Valve’s Steam. 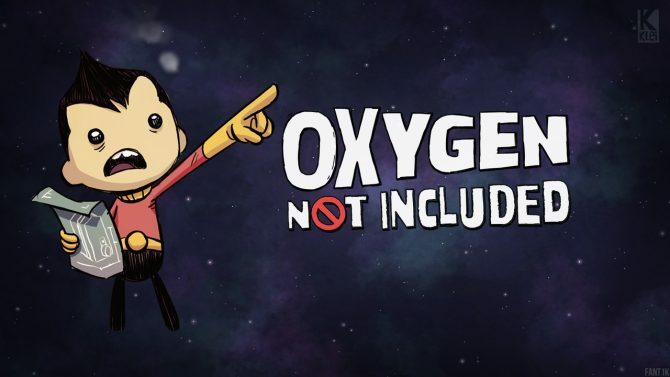 Just this past week alone, Remedy’s Control and Obsidian’s The Outer Worlds (also coming to the Windows Store) were announced to be two titles that would be exclusive to the Epic Games Store for one year after launch. As a result, some fans have started asking whether or not some high-profile future games would opt to release in this same manner once they arrive. This led to one person asking the official Cyberpunk 2077 Twitter account about a potential only on the Epic Games Store. Surprisingly, this message was then quote tweeted by CD Projekt Red’s global community lead Marcin Momot who seemed to shoot down the notion of Cyberpunk 2077 ever launching only on one platform. In Momot’s message, he stated, “Our goal is to make Cyberpunk 2077 available to as many gamers as possible on their platform of choice.” The statement clearly shows that CD Projekt Red wouldn’t want to do this because it wouldn’t allow players to choose where they want to play. While things could obviously change between now and launch (and Momot likely isn’t the one to make this decision anyway) it still seems to indicate how CD Projekt Red as a company feels about exclusive launches at this moment in time. If you want to purchase Cyberpunk 2077 via Steam when it arrives, right now that seems almost certain to happen. 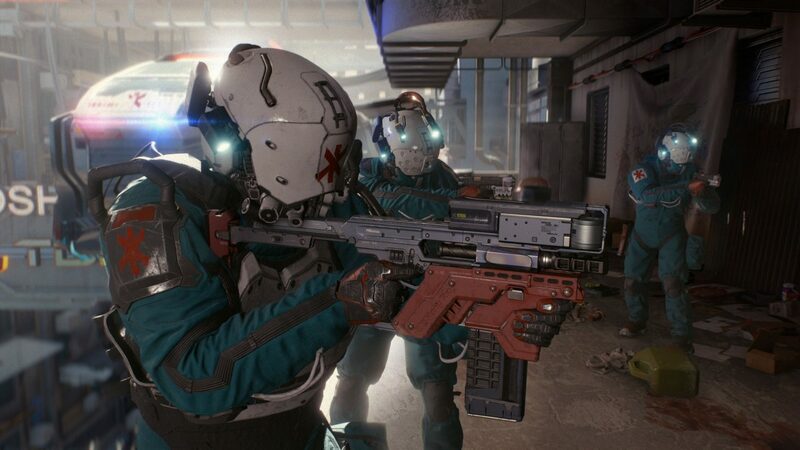 Cyberpunk 2077 is still in development and doesn’t have a release window but it’s scheduled to arrive on PS4, Xbox One, and PC. Luckily, we should be hearing a lot more about the title this summer during E3 2019. 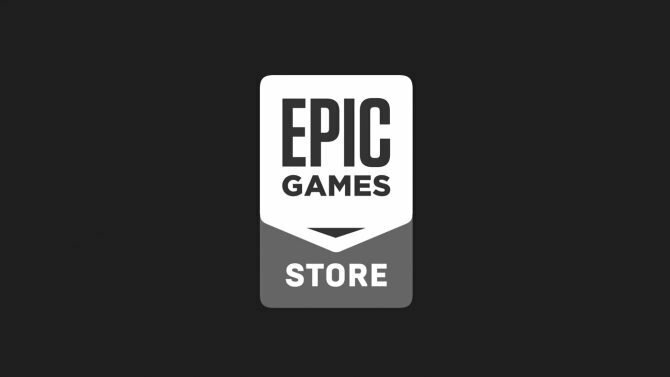 Epic's founder has stated that the company's exclusivity deals on the Epic Games Store would come to an end if only Valve altered Steam's revenue cuts for developers.